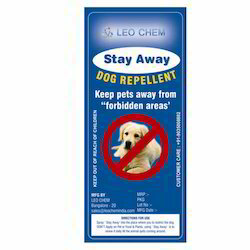 In order to meet excellent quality standards, we are supplying Dog Repellents. - This device used to drive the animals in agriculture form. - It is electrically chargeable, solar chargeable, 2 days back up once fully charged. - Having motion detector, wire sensor. 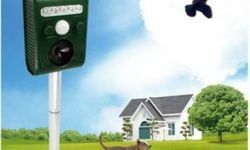 We are amongst the most reputed names in the industry, offering Ultrasonic Aggressive Dog Repeller Dazzler.